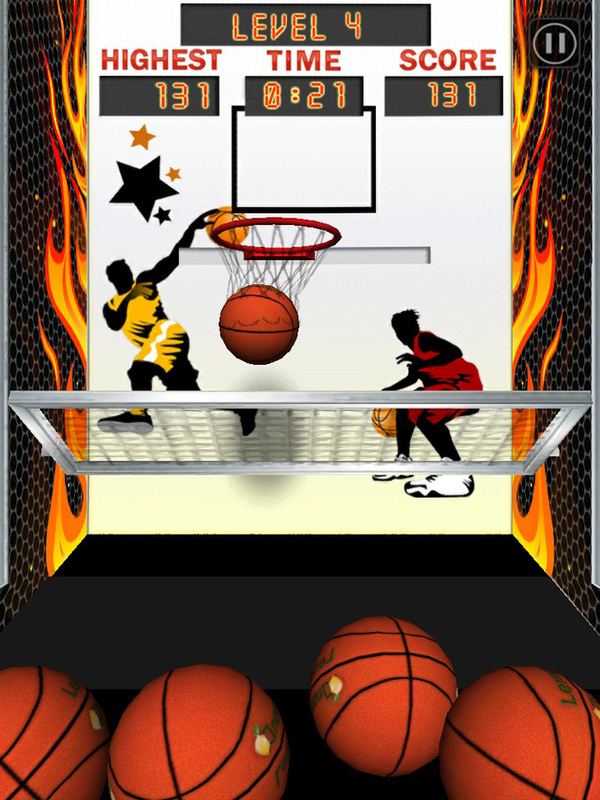 Test your shooting skills on this fun Basketball Arcade Machine app developed by MUGOCO Inc! They've pint sized the already small mini hoops styled game and brought it the digital world! It's a lot of fun and brings back arcade day memories!